Are you considering selling your property in the Westside community of Aspen? If so, we highly recommend you consult a professional real estate agent and REALTOR® to help with your move, one that knows your neighbourhood and its market dynamics inside and out!  As experienced REALTORS® who have helped many people buy and sell in Calgary’s west sector, we have the knowledge and skillset to help you maximize the value of your home. 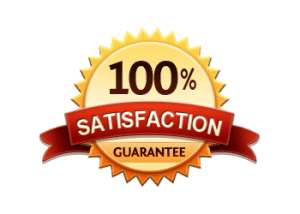 Our priority is to make sure you’re 100 percent satisfied with the details and keep as much money in your pocket as you can when selling! 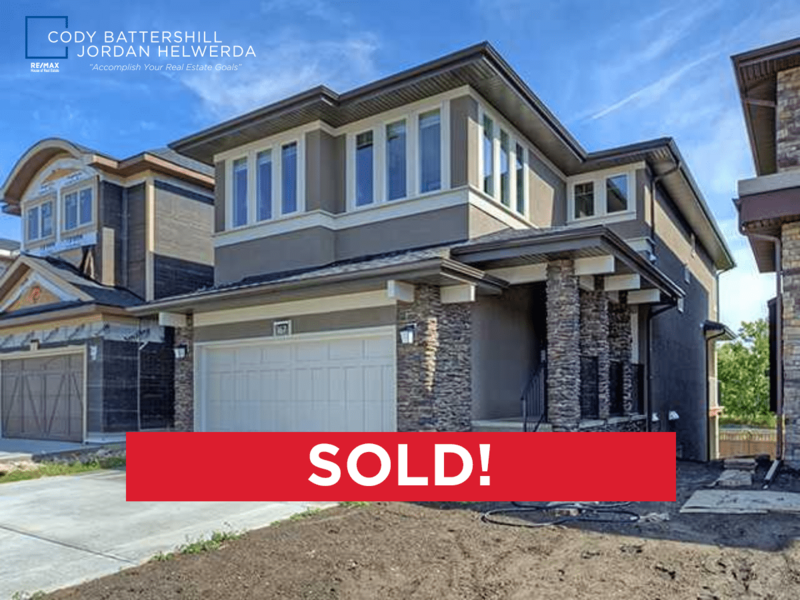 We helped our seller fetch top market price for this beautiful single-family detached home in Aspen Summit. With three developed levels, it had nearly 3,450 square feet of living space with high-end finishings and luxury features throughout. Since being established back in 2001, Aspen (formerly known as Aspen Woods) has grown to include many different subdivisions each with their own unique home ownership opportunities. Aspen Summit is one of the newer subdivisions with brand new construction homes still going up within its boundaries ‘till this day. Whether you’re looking for a resale or new property, Aspen Summit has a wide range of upscale single-family home ownership opportunities you! Thinking about making a move out of Aspen? If so, make sure you get the most value for your property! We would love the opportunity to provide you with a 100% free, no-obligation competitive market analysis for your home in Aspen! Contact us today to see what advantage you get when using experienced Westside real estate agents and REALTORS® Cody Battershill & Jordan Helwerda with Westsidesold.com to help you through your next transaction in Aspen! Questions about Aspen Real Estate? As experts in Westside real estate and REALTORS® in Calgary, we guarantee to provide you with the best service, advice and representation while taking care of all the details for you throughout your transaction. Call anytime at 403-370-4180 or send a message below for a quick, if not immediate response. We are looking forward to helping you accomplish your real estate plans in the Westside of Calgary!